While on his way to visit his family on the far side of the Bugdom, a Bully Bee swooped down and stole Skipï¿½s knapsack. Your job as Skip is to track down the Bully Bee and get your knapsack back. The chase takes place mostly in and around a house. 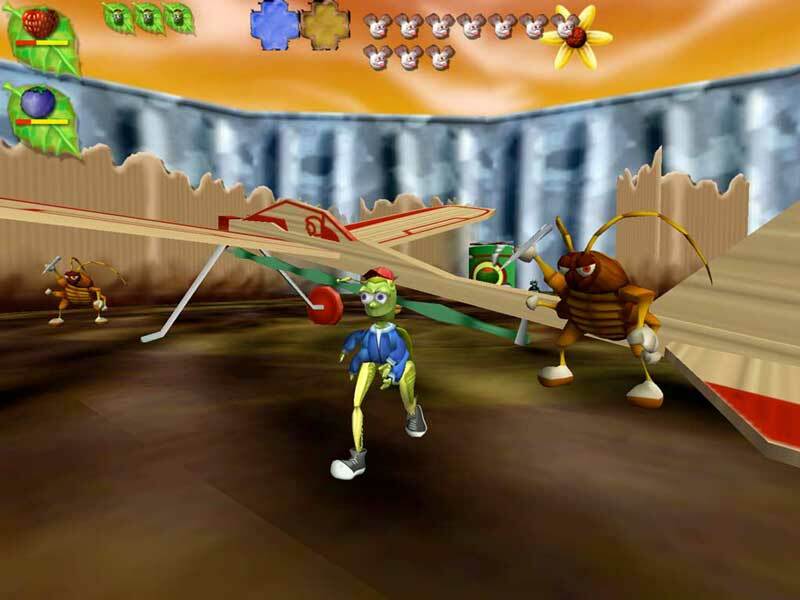 You will make new friends in the Bugdom who will help you through each area. Keep an eye out for Sam the Snail and Sally the Chipmunk. Sam will usually make you prove your worthiness before he will help you, but Sally is just interested in gathering acorns, so be sure to brings lots of those to her. 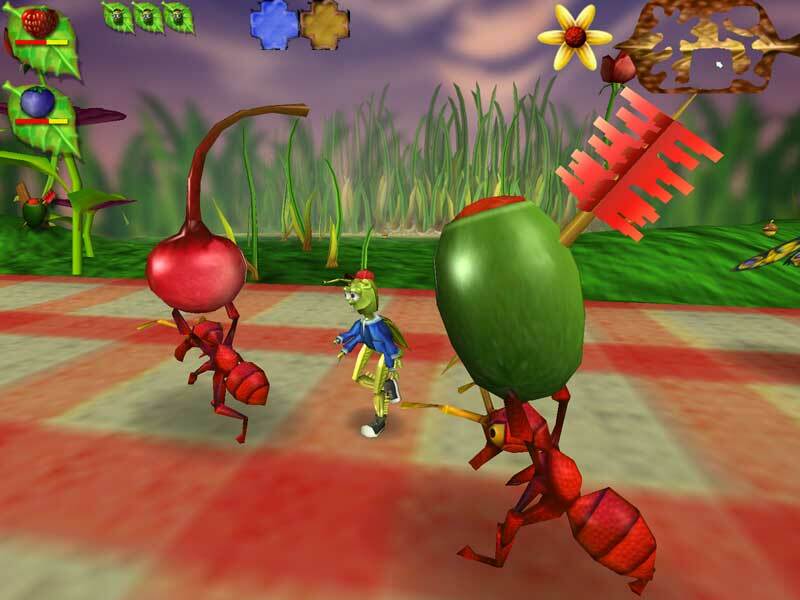 Additionally, the same Buddy Bugs that helped Rollie McFly defeat King Thorax will help you defeat most mean enemy bugs that you encounter. 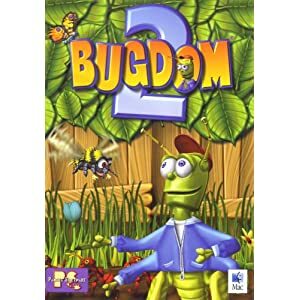 Bugdom 2 is a 3D action-adventure game suitable for all ages.